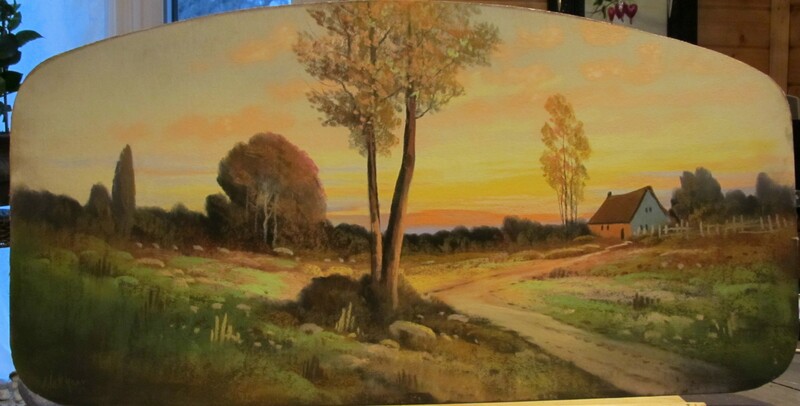 This is an original pastel from Albert Glatthaar- one of the most popular pastel artists from the early 1900’s. My friend bought it for me at an auction- (I love old frames) – what a surprise when I took it apart and realized it was a pastel — an original– and from someone famous ! The colors are beautiful !! It is in great condition- and is now re-framed and protected from the glass. What an awesome treasure! This entry was posted on May 20, 2011 by dakotablessings. It was filed under Uncategorized .